November 11-13, 2019 in Louisville, KY! Books Are Now Available for all age groups! 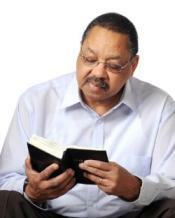 NBCA Press now offers 2 different types of Sunday School curriculums to best serve your church. Both series are on the same quarterly cycle, offers Biblically sound curriculums ranging from preschool to adults and are designed to guide students through each stage of their spiritual walk. 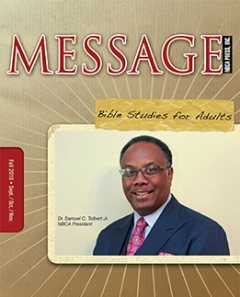 The CROSS and MESSAGE curriculums are supported and endorsed by the National Baptist Convention of America International, Inc. and President Samuel C. Tolbert, Jr. NBCA Press desire is to provide a variety of theologically sound curriculums so that you may select which one works best for your church. 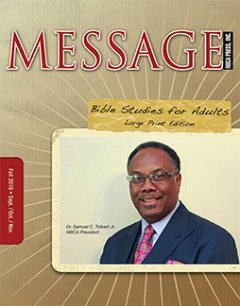 The MESSAGE Sunday School curriculum is our newest edition in which each age groups lesson is based on the International Sunday School Lesson (ISSL) making them uniformed lessons. 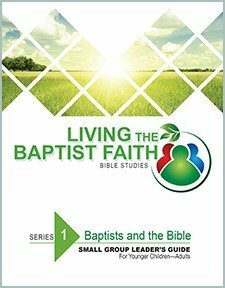 These Biblical based teachings are not only relevant but also written to inspire class discussions so that students awaken a deeper thinking in to the Word of God. Curriculum available from Toddlers to adults. Please click on the image above or the link below for more information or to begin ordering. 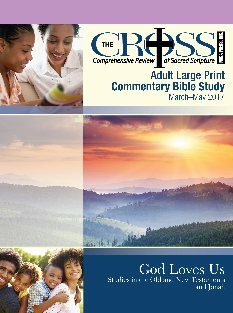 The CROSS Sunday School curriculum has been carried by NBCA Press for several years. These lessons are unified theme lessons across the age groups, with the adult lessons following the International Sunday School Lesson (ISSL). These theologically sound lessons are designed for multiple learning and teaching styles and encourages application in real life situations. Curriculum is available from preschool to adults. Please click on the image above or the link below for more information or to begin ordering. We've Made It Easier To Study! Click on the link below to download a review of Sunday's lesson. Please note that lessons are uploaded every Friday evening.